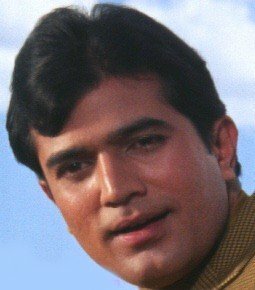 Rajesh Khanna is regarded as first Bollywood Super Star. Actor of Indian/ Hindi films, also produced some films and contested elections to become MP. He appeared in 163 feature films of which 106 had him as the solo lead hero and 22 were two hero projects and 17 short films. He died on July 18, 2012. A birth chart (also known as kundli, janma kundali, or horoscope) is a map of heaven at the time of birth. Rajesh Khanna's birth chart will show you Rajesh Khanna's planetary positions, dasa, rasi chart, and zodiac sign etc. It will also allow you to open Rajesh Khanna's detailed horoscope in "AstroSage Cloud" for research and analysis.